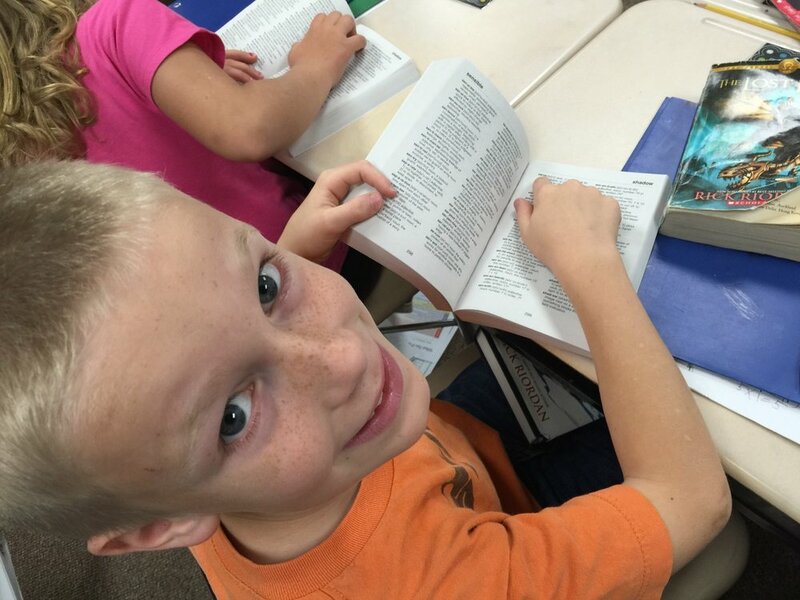 On November 6, local voters will decide if Red Wing Public Schools will continue to fund the investments that are currently preparing our students for success. This site contains the resources you need to make an informed vote, including information on the plan, its intended benefits and the tax impact on local property owners. Our children will grow up to become teachers, lawyers, nurses, machinists, farmers or any of a thousand different occupations, including some that haven't been invented yet. Red Wing Public Schools strive to help every student find and achieve their dream through college readiness and vocational education that prepares them for tomorrow's challenges. In order to best serve student needs, we are asking voters to sustain current levels of classroom and support, and invest in additional services that we know will help all students reach their full potential. 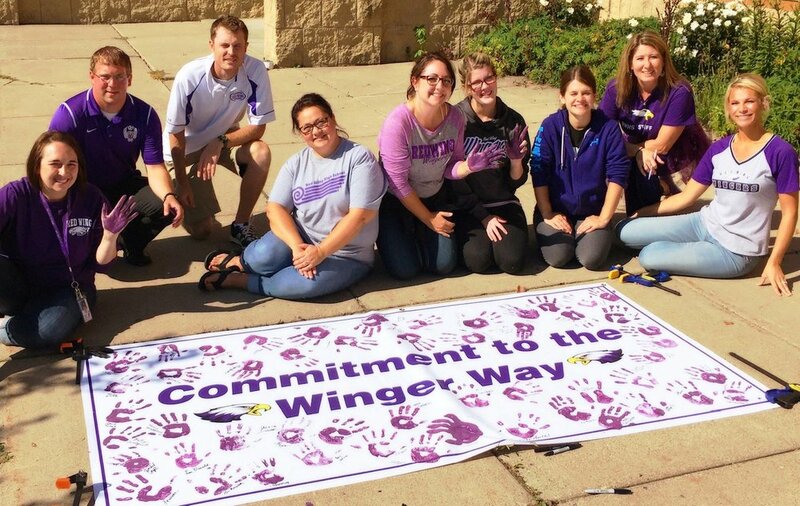 Red Wing Public Schools wants to give every Red Winger the chance to soar. On the night of November 6, residents will have decided whether to make their investment in the future of our students' education. Your voice and participation are important. Want to learn more about voting?